Cameron Lancaster, Devon Calhoun, and Bobby Distler perform at RamStock at New Canaan High School on Thursday, May 17, 2012. New Canaan, Conn. Photo by Savannah Shepard. 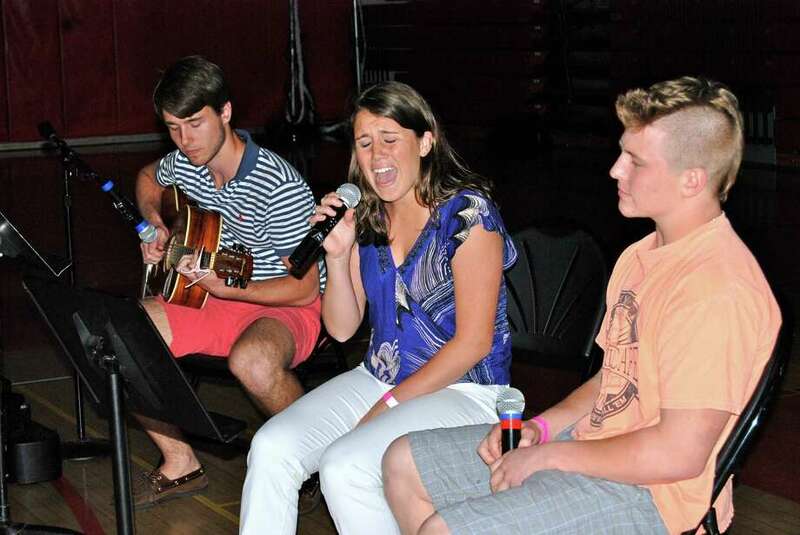 `RamStock' took place at New Canaan High School on Thursday, May 1. Students performed for their fellow classmates.